If this is your first production in the State of Nevada, welcome! If you’ve already shot here before, then welcome back! We look forward to working with you as it is our top priority to make every production in the State of Nevada the best experience it can be. 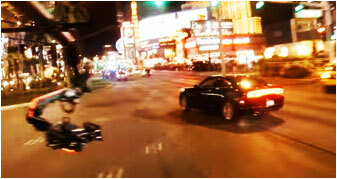 Our Nevada Production Directory and production resources were created to promote and utilize our award winning professional crews, state-of-the-art production facilities, locate equipment and supplies, showcase our one-of-a-kind unique filming locations and keep your project on-time, on-schedule and on-budget. 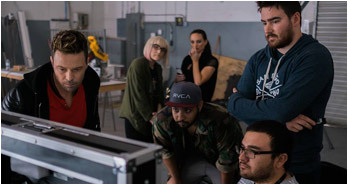 Our motto at the Nevada Film Office is “Your Imagination, Our Locations” and that’s how we are distinguished and recognized by filmmakers and producers around the world. Customer service is our number one priority, so call our knowledgeable and experienced staff for all your production and location needs or contact us through our website. Staff members provide immediate assistance to all requests, with the quickest turnaround time possible. The Nevada Film Office website allows user access to hundreds of location photos through our online database as well as an electronic version of this directory throughout the year. Upon request, digital images can be supplied and if needed, additional photos can be made available to further address technical concerns such as lighting, ambiance and area surroundings. When your project’s requirements get even more specific, personalized assistance from a location scout can be provided, the Nevada Film Office will do their utmost to ensure that all your production needs are met with the type of hospitality that is synonymous with Nevada. 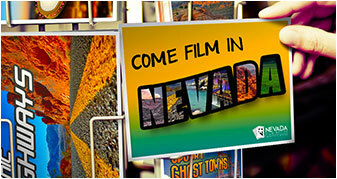 Our goal is to make your experience in Nevada as enjoyable as possible so that you will return to our film-friendly state for future project needs. The Nevada Film Office lost one of our own after her battle with cancer in 2017. 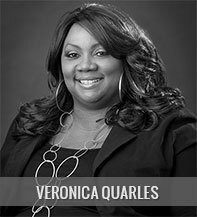 Veronica Quarles was the Operations Coordinator here for 20 years. Hers was the warm voice that greeted callers and the beautiful face that welcomed visitors. Veronica was the soul of the Nevada Film Office and she is dearly missed.